Publishing the shared history of Tacoma. We love Tacoma. We love its history, buildings and people. Most of all we love Tacoma's stories. But many history stories are just that, "his story." We think it's time to start telling her story. 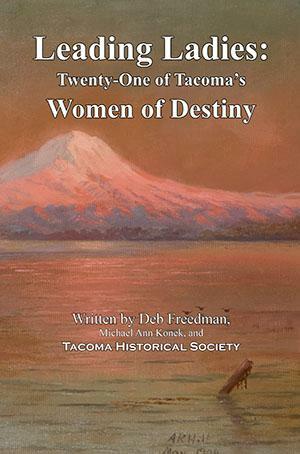 This book honors twenty-one of the many women who have played a role in the history of Tacoma, Washington: The City of Destiny. 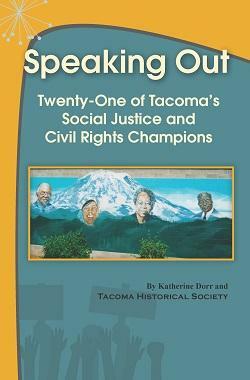 Written by Katherine Dorr, with research and editorial support from Tacoma Historical Society staff and volunteers. The book is the latest in our '21 Tales' series, books which are intended to share important stories from Tacoma history with students in local schools. The book was published in conjunction with our 2017-2018 exhibit Dreams That Matter, which was funded by a grant from the Puyallup Tribe of Indians. The printing of copies to be delivered to all Tacoma elementary schools for use in classrooms is made possible by generous support from KeyBank. Please see the links below for helpful downloads relating to the book, including the bibliography and discussion questions designed for teachers to use when integrating the book into their classrooms. The video produced by the City of tacoma investigates how the U.S. and Tacoma region were shaped by racist laws, policies and discriminatory practices and argues these systems can only be dismantled through strategies of recognition, restitution, reconciliation and a sustained commitment to equity. Courtesy of the Washington State Historical Society, this exhibition is an updated version of a project created in association with the Tacoma Civil Rights Project. It is written for middle school aged readers, but approriate for many different audiences. 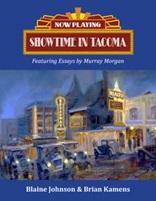 Showtime in Tacoma by Blaine Johnson and Brian Kamens, featuring essays by Murray Morgan. Deborah Freedman presents the previously undocumented history of Tacoma’s Jewish community during the latter half of the 1800s. Who was this Herbert Hunt, whose name has become a synonym for Tacoma history? He was a scholar, a fast and tireless worker and was interested in nearly all lines of civic and cultural advancement. He died of cancer in [1918} at the early age of 48, but not before he had completed his History of Tacoma, a precise and invaluable record of events in the city from the beginning to 1916. " Paul W. Harvey, Tacoma Headlines, 1962. "Herbert Hunt's adventurous story of Tacoma as it grew from a sawmill village to a world city is the finest narrative written so far. 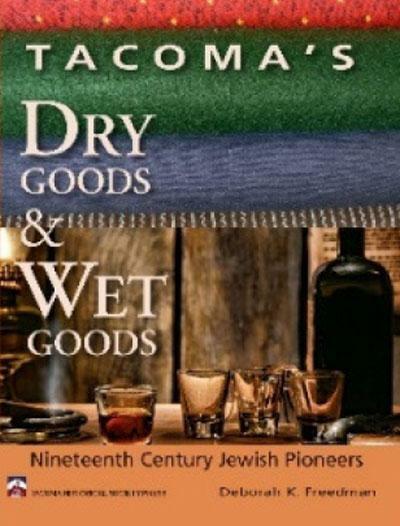 Hunt also gives a vivid account of the upper strata of Tacoma society." - Gary Fuller Reese, noted Northwest historian and retired manager of Special Collections and the Northwest Room for Tacoma Public Library. You will receive three volumes of engaging history and detailed biography, plus a fourth volume, an expanded and improved index. The reprinting is on durable, high-quality paper with hard-cover binding. It includes all the original illustrations. 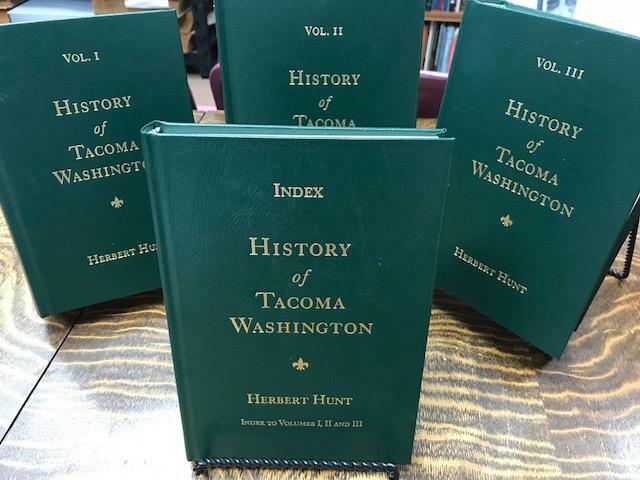 The price for all four volumes is $125.00 for members of the Tacoma Historical Society in good standing. For non-members, the price is $150.00. For the index only, the price is $25.00 for members of the Tacoma Historical Society in good standing. For non-members, the price is $50.00. 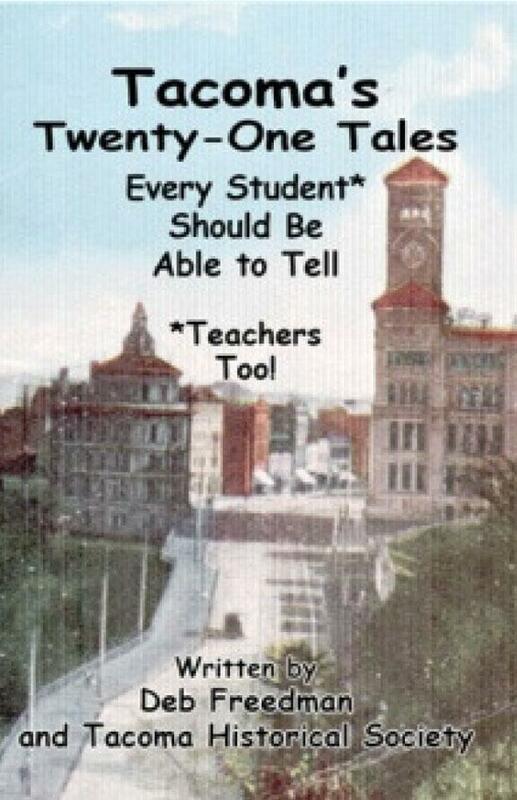 This 50-page book is a sequel to "Tacoma’s Twenty-One Tales Every Student Should Be Able to Tell." Funded by a grant from The Puyallup Tribe of Indians.